Trying to find a Toronto vet in your area? The Woodbine Team is here to help you understand every aspect of your pet’s health. 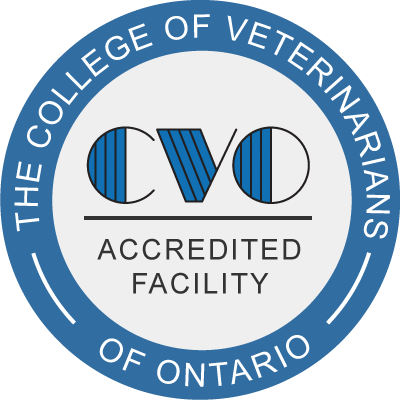 Established in 1978, Woodbine has grown over the years into one of the finest animal hospitals in East Toronto. Our experienced team of professionals brings a mix of compassion, knowledge and understanding to the table. We love our jobs—and we want to keep your furry friends healthy and happy!